Everton Development Trust (EDT) is seeking to procure suitable providers of business start-up and enterprise engagement services targeting people in the Liverpool City Region, and in particular targeting people from disadvantaged communities. EDT is the community anchor organisation for Everton and will be working with providers (associate organisations or individuals) with knowledge and experience of working with local people from specific geographical areas, communities of interest or demographic profiles in order to further extend its reach throughout the Liverpool City Region. The contract(s) will commence after award in April 2016 and be deliverable up to November 2018. Contract extension of time and value may be possible depending upon EU programme timelines up to March 2019. 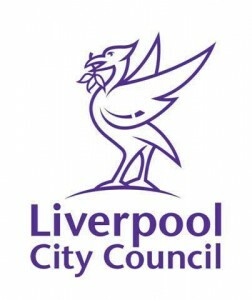 The Contract will be part funded by the European Union - European Regional Development Fund and co-funded by Liverpool City Council and EDT. Full details of the programme and the opportunities available can be downloaded from the links below. Responsibility to ensure receipt of delivery lies with the tenderer. Quality: What experience do you have that is relevant to the contract brief?